To learn more, join us for a Chapter meeting – check out our calendar. We usually fly into an airport, share lunch, hold our business meeting, and share our aviation activities. Our meetings are usually held on the 3rd Sunday of each month. For more information, send us an email (michigan@ncs99s.org). 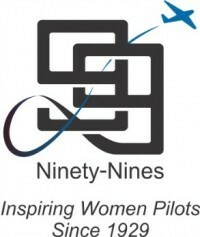 Visit the 99s International web site for a membership application.